The brewery Brabandere, from 1990 to 2013 Bavik brewery called, is a Belgian brewery located in Harelbeke. The brewery is a family business and one of the largest independent breweries in Belgium. 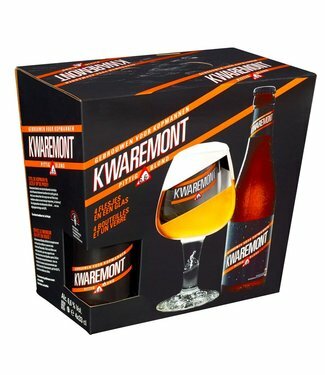 The brewery is affiliated to the Belgian Family Brewers. 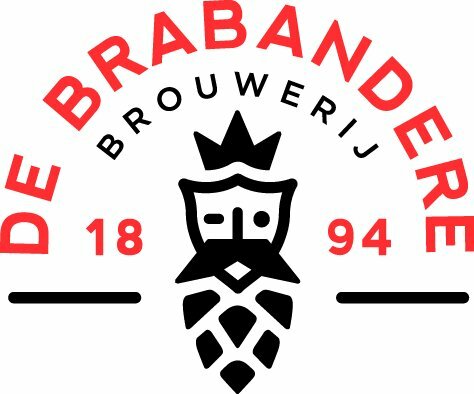 The familial nature of the brewery is accentuated by the official name change from 1 January 2014 to the brewery Brabandere.